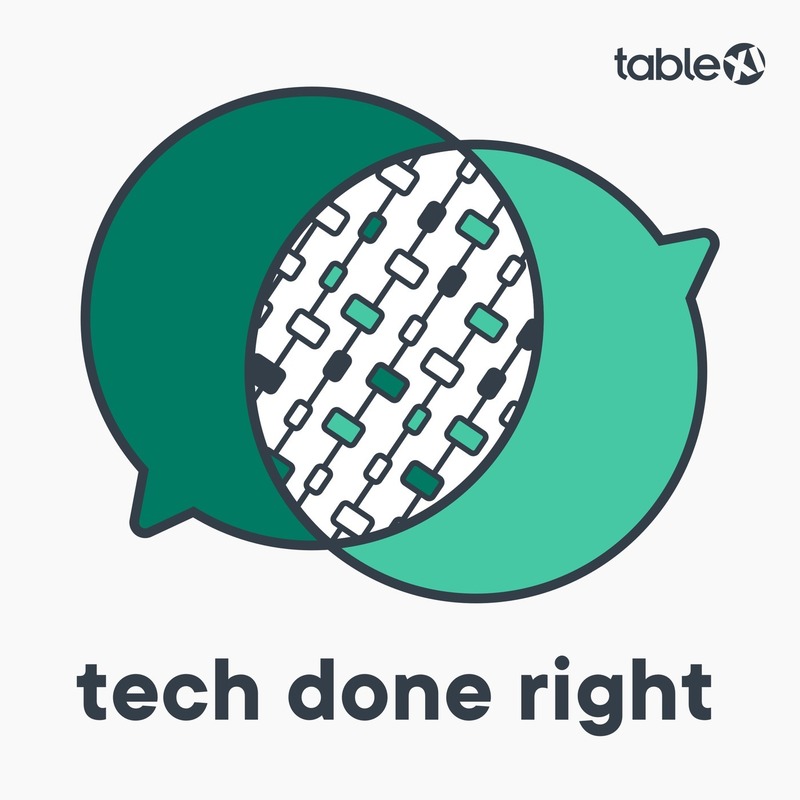 TableXI offers training for developers and product teams! For more info, visit http://tablexi.com.workshops or email workshops@tablexi.com. 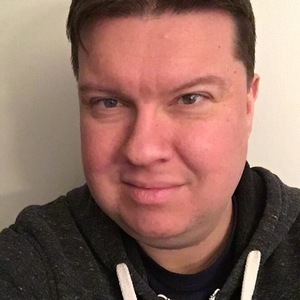 Brian P. Hogan: Editorial Manager for DigitalOcean, Author of Small, Sharp, Software Tools: Harness the Combinatoric Power of Command-Line Tools and Utilities, teacher, student, and musician. More info at bphogan.com. Developers use a variety of tools other than their programming language to get their jobs done. 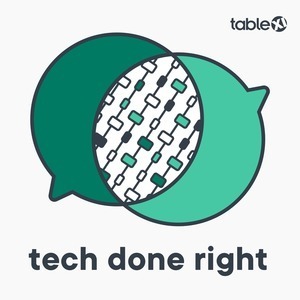 This week, we talk about those tools with Brian Hogan, an Editorial Manager for DigitalOcean. 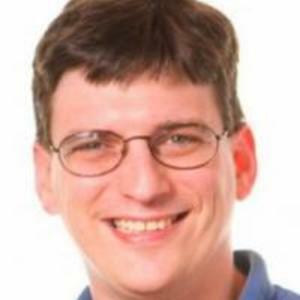 Brian's a prolific technical educator, writer, and editor and he's currently the author of the book Small, Sharp, Software Tools from the Pragmatic Press. We talk about why command line tools in particular are important, what command line tools do well, and why some people including myself often find them opaque and confusing. We talk about our favorite tools and about customizing your workflow to fit your needs.